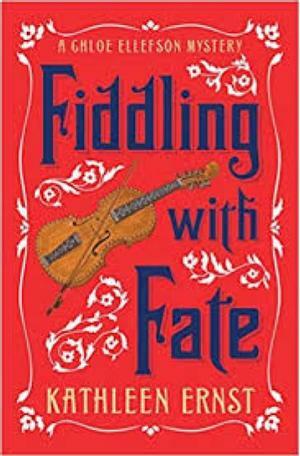 Meet Kathleen Ernst, author of Fiddling With Fate, on Saturday, October 19 from 11:00 to 2:00, at Janke Book Store. 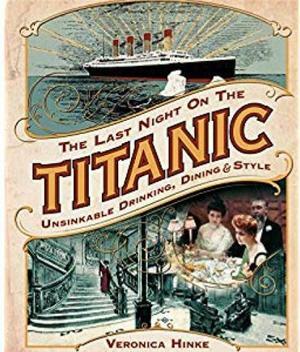 Join Veronica Hinke, author of The Last Night on the Titanic, at Janke Book Store on Saturday, September 7 from 11:00 to 2:00 PM. 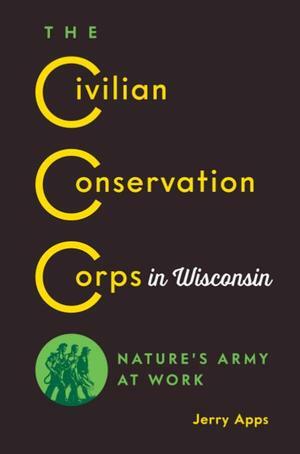 Meet Jerry Apps, author of Civil Conservation Corps in Wisconsin on Sunday, April 7 at 1:00 PM. His talk and autographing session will be held at the Marathon County Historical Society in the Lower Level. Janke Book Store will have copies of the books available for sale at the event. Free and open to the public. 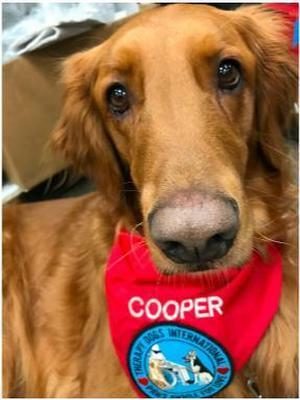 Join Sonja and Cooper the Therapy Dog for Winter Fest Storytime on Saturday, January 26, at 12:00, 1:00, and 2:00 PM. at Janke Book Store. 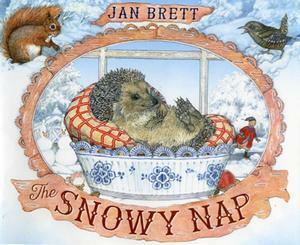 Cozy up at Janke Book Store with beloved children's author Jan Brett on The Snowy Nap Tour! Jan is bringing the Snowy Nap bus to Downtown Wausau to tell us all about the winter Hedgie didn't want to miss. Join the author and illustrator of The Mitten and many more stories for a presentation, drawing demo, and book signing. There will also be photo opportunities with Hedgie! Throughout the evening, we will be giving away 20 Snowy Nap canvas bags! Tickets: By purchasing a book(s) through Janke Book Store, you will have an opportunity to meet Jan Brett and have her personalize your book(s). Tickets to this event are available now by coming to the bookstore or calling the bookstore with your credit card. Following the presentation, the number on the ticket will be the sequencing for the autograph line. 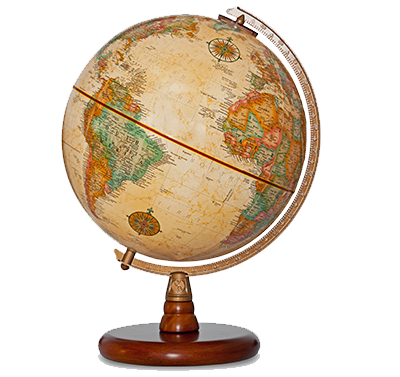 Time permitting, non-ticketed attendees, may have an opportunity to visit with Jan. Her new book, Snowy Nap, is $18.99. Please be patient with us, as we anticipate this to be the event of the year. We want everyone to have a good experience! 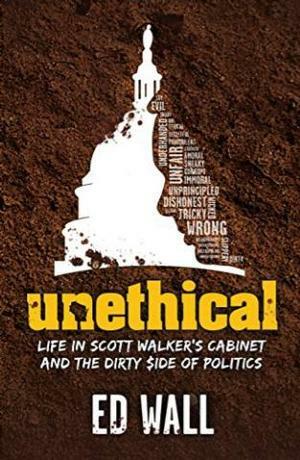 On Thursday, October 11 from 4-6 PM, meet Ed Wall, author of Unethical at Janke Book Store. 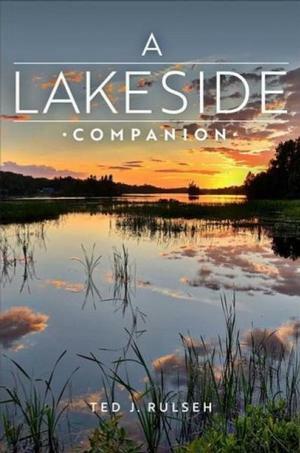 On Saturday, September 29, at 10:00, meet Ted Rulseh, author of The Lakeside Companion at Janke Book Store. This program is in collaboration with the 2018 Central Wisconsin Book Festival. 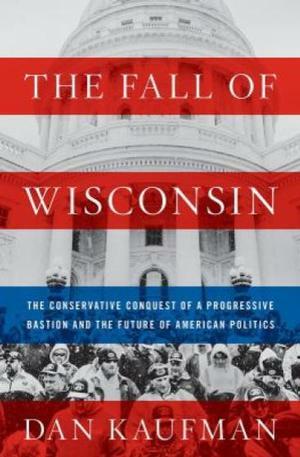 The Central Wisconsin Book Festival is happy to welcome Dan Kaufman, author of The Fall of Wisconsin, to discuss his book on the state of Badger politics. This event will be held at the UW Center for Civic Engagement at the UW-SP Wausau Campus. Janke Book Store is a supporter of the Central Wisconsin Book Festival. 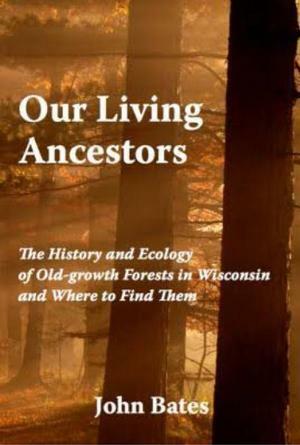 Saturday, September 29 at 1:00 PM, meet John Bates, author of Our Living Ancestors at Janke Book Store. This program is in collaboration with the 2018 Central Wisconsin Book Festival. 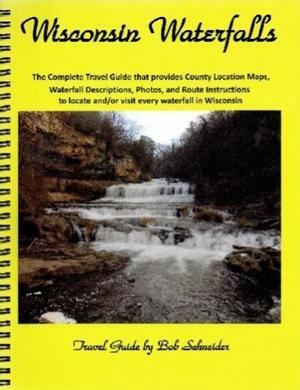 Saturday, September 8 from 12:00 to 3:00 PM, meet photojournalist Bob Schneider, author of Wisconsin Waterfalls at Janke Book Store. 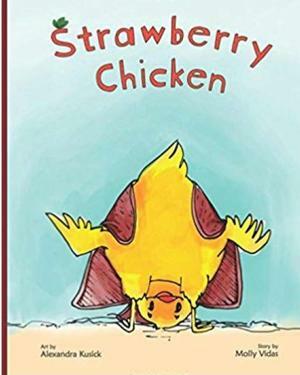 On Saturday, September 8, from 11:00 AM to 2:00 PM, meet Molly Vidas, author of Strawberry Chicken, at Janke Book Store. Sunday, October 8, meet author Victoria Houston at the Leigh Yawkey Woodson Art Museum. 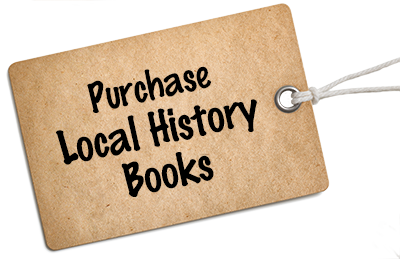 Books will be for sale at the museum courtesy of Janke Book Store. 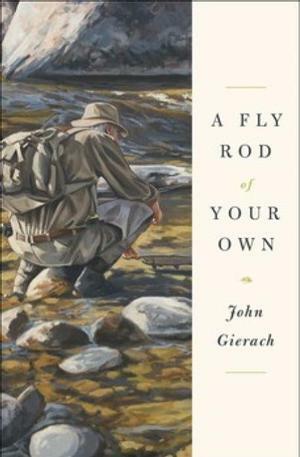 Sunday, October 8, meet author John Gierach at the Leigh Yawkey Woodson Art Museum from 2:00 to 4:00 PM. Books will be available for sale courtesy of Janke Book Store at the museum. 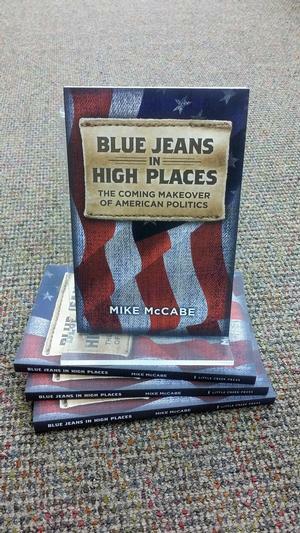 Saturday, October 7, meet author John Gierach at the Leigh Yawkey Woodson Art Museum from 5:30 to 7:30 PM. 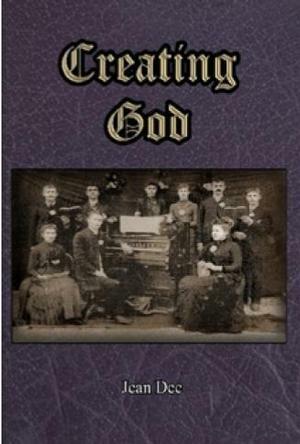 Books will be available for sale from Janke Book Store at the museum. 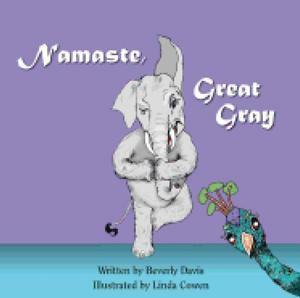 Saturday, October 7, meet Beverly Davis, author of Namaste, Great Gray. Participate in a storytime and yoga at 11:00 am, 12:00pm, and 1:00pm in the lower level at Janke Book Store. 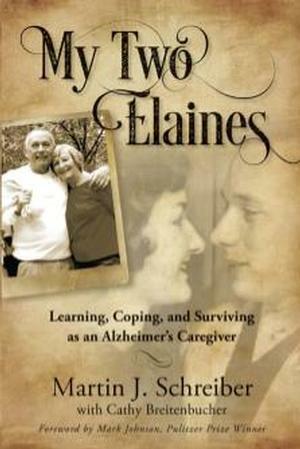 Saturday, September 30 at 3:00 PM, meet former Governor Martin Schreiber, author of My Two Elaines, at Janke Book Store. 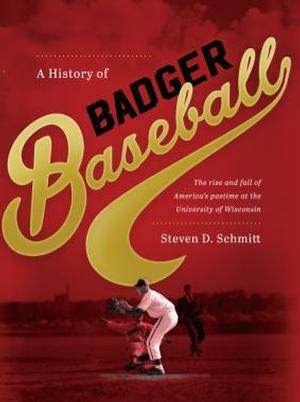 Saturday, September 30, meet Steven Schmitt, author of A History of Badger Baseball: The Rise and Fall of America's Pastime at the University of Wisconsin. 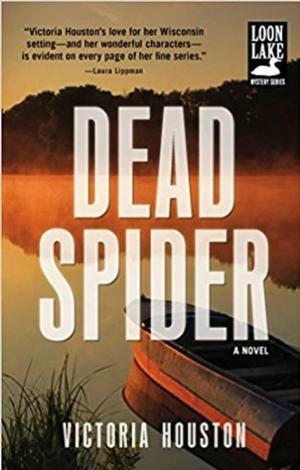 Saturday, September 9, 2017, visit with author Jean Dee. Books will be available for autographing. 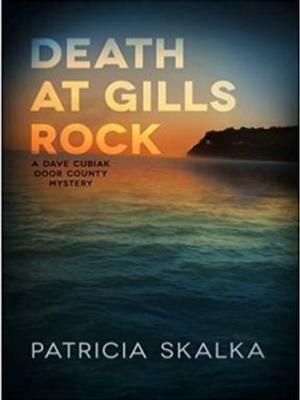 Saturday, September 9, 2017, meet Patricia Skalka at Janke Book Store. Books will be available to purchase. 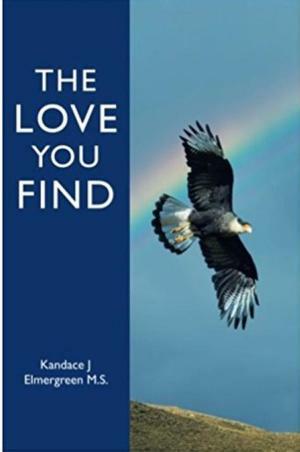 Thursday, September 7 from 5:00 to 7:30 PM meet author, Kandace Elmergreen at Janke Book Store. Join Sonja and Cooper the Therapy Dog for Winter Fest Storytime on Saturday, January 28, at 12:00, 1:00, and 2:00 PM. Janke Book Store, Lower Level. 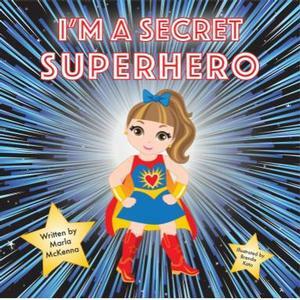 I'm a Secret Superhero will be available for purchase. Saturday, December 10 from 12 - 2 PM, meet author Jonathan Graham and illustrator Pat Lane Diaz. Bright Cold Sunny Day will be available for purchase and autographs. Saturday, December 10 from 12:00 - 2:00 PM, meet Gary and Mary Carle. 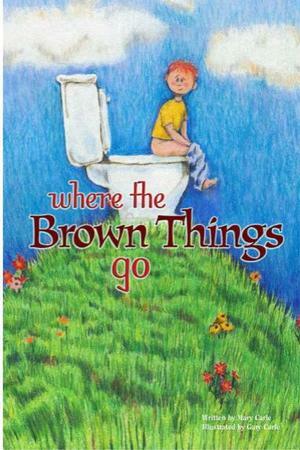 Copies of their book Where the Brown Things Go will be available for signing from the author/illustrator team. SEVENTH CRUISE: A WWII novel based on interviews with local veterans. 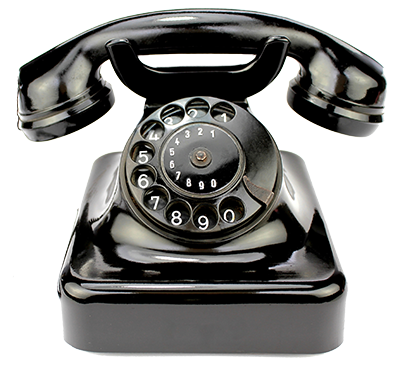 Meet & Greet VICTORIA HOUSTON @ Janke Book Store, 505 Third Street, Downtown Wausau. Her newest Loon Lake mystery DEAD LOUDMOUTH is now available. Great Father's Day gift! Meet & Greet - Mark Weissman M.D.